A masterful modern violin from the shop of William Harris Lee. 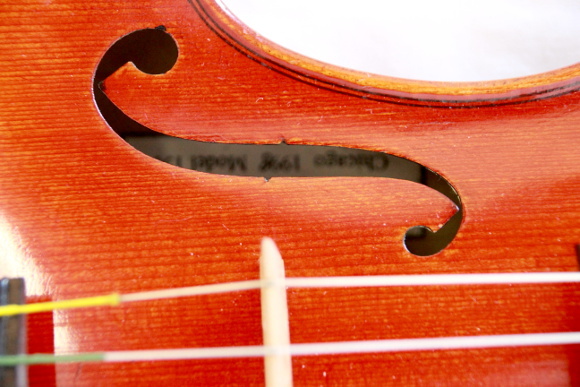 Though modern, this violin has been played for over 15 years lending it a rich open tone. Ideal for the advanced student. A great investment.